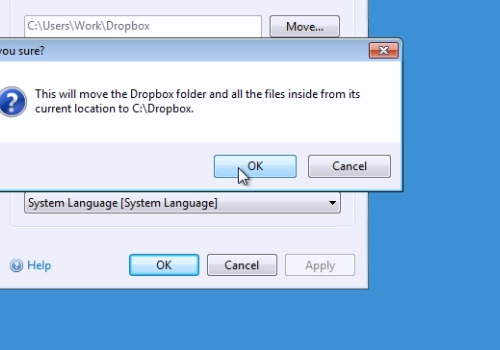 In this video tutorial we will show you how to move Dropbox folder location. 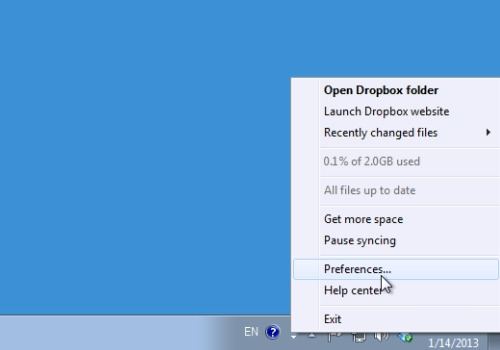 Right-click on the dropbox icon and choose “Preferences”. In the following window go to the “Advanced” tab. 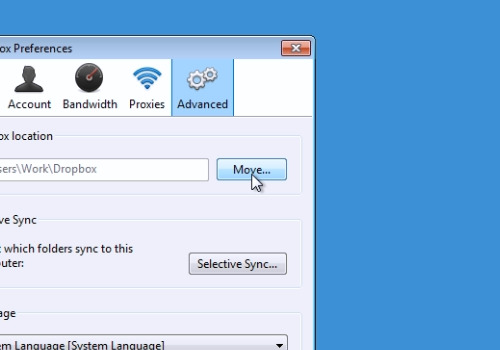 Click on “Move” and choose a location where you want to move the dropbox folder. When done, press “ok”. Confirm your choice, by pressing “ok” in the pop-up warning message. The Dropbox folder has been successfully moved.